! !DEAL OF THE DAY !! 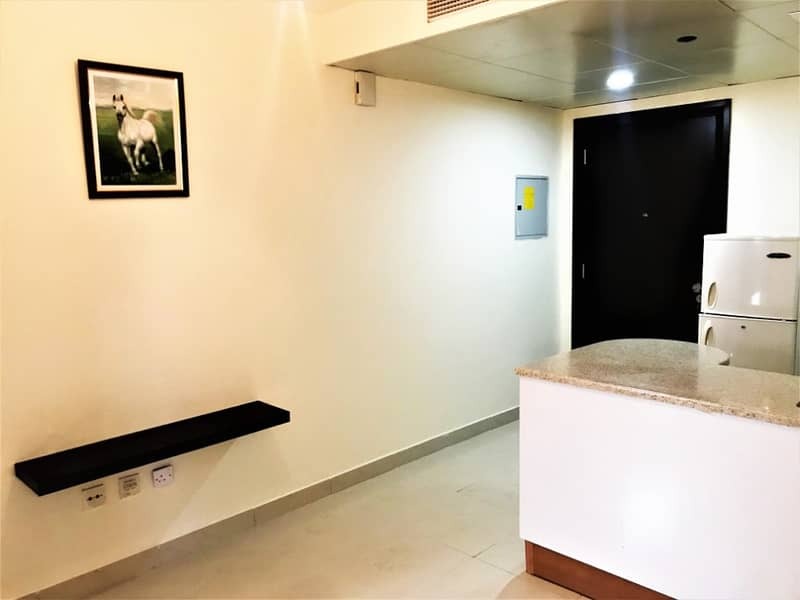 Unfurnished Apartment in Cheapest Price near metro station. 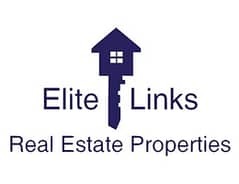 Elite Links is Pleased to announce Apartment in Cheapest Price in JLT. - Neat and clean Apartment. -In the middle of JLT . -Near Park and lake makes the location ideal for the residents . -Ready to move in Apartment. -Family oriented tower without sharing in the tower. -All facilities in the tower including Pool,Gym, Steam and Sauna. -Park view from the windows in the apartment. -Lowest Price with Multiple cheques option for the payments. 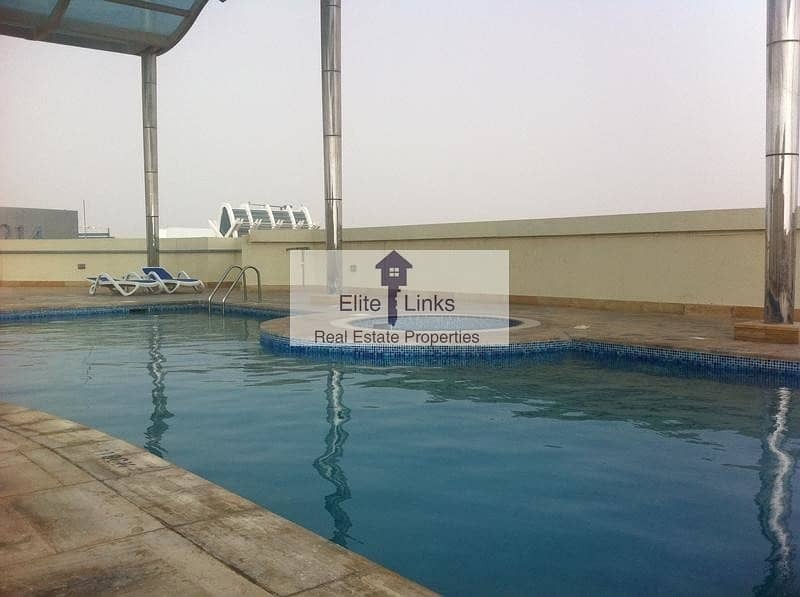 -5 Minutes from metro station makes the location more ideal and attractive for the residents. - 2 Super markets down the tower with free home delivery. - Variety of the restaurants under the tower. -Kids play area inside the tower. 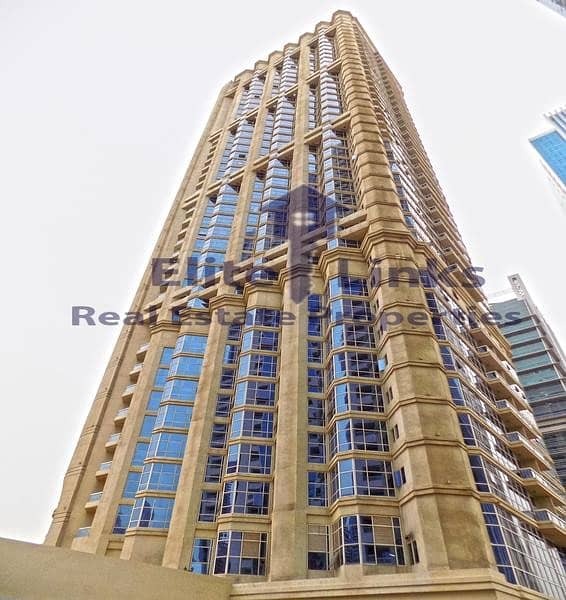 - Available as low as AED 40,000 in 4 cheques.